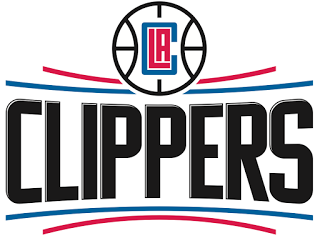 The L.A. Clippers announced the retirement of assistant coach Kevin Eastman on June 13. Eastman served as a Clippers coach for two seasons and was an assistant under Clippers President of Basketball Operations and Head Coach Doc Rivers in Boston for eight years. Eastman spent the 2014-15 season as the Clippers Vice President of Basketball Operations and has been involved in college and professional basketball for a combined 31 years.